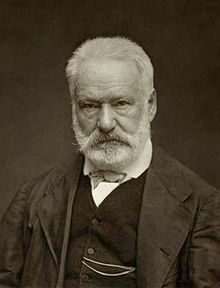 With the success of the movie Les Miserables, people have been looking again at the author Victor Hugo. What is it about Hugo that enabled him to write what Leo Tolstoy called the greatest of all novels? Who was the real historical Victor Hugo? Every day around 3,000 words are published about Victor Hugo. It has been said that to read the complete works of Hugo would take no less than ten years. Every important poet, novelist and dramatist of his age was shaped by Hugo’s prolific endeavours. Some call him the greatest of French poets. He was the dominant figure in 19th century French literature. By the time he left France in 1851, Hugo was seen as the most famous living writer in the world. Upon his return to France, thousands of people in Paris chanted ‘Vive Victor Hugo’, reciting his poetry, and throwing flowers on him. On his eightieth birthday, six hundred thousand Parisians marched past his house in his honor. At his death, a day of national mourning was declared. By the time Hugo died in 1883, he had become a symbol of France with all its struggles and challenges. Hugo lived through bloody uprising after uprising. Almost a million Frenchmen had died during this revolutionary period, half of them under the age of twenty-eight. Les Miserables with its passionate message about the barricades reflect this deep trauma of chaos upon unending chaos. When Hugo was born, his parents were horrified by his appearance. His own mother could not bear to look at him. His own doctor indicated that without a miracle, Victor would not last out the month. With an enormous head and a tiny body, his father said that Victor looked like the gargoyles of Notre Dame. Such an insensitive comment led to his second most favorite novel The Hunchback of Notre Dame. Ironically after the success of his Hunchback novel, all the nouveau riche wanted their homes to be ornamented with gargoyles. Victor adored his mother Sophie but she cared little for her children. During his childhood, Victor deeply resented his father Leopold who was always away at war. As an adult, Victor became his father’s closest companion. His own parents had divided loyalties between the royalists and the republicans. Hugo’s parents met in Brittany while his Napoleonic father was stamping out a local royalist rebellion. Both of his parents were unfaithful to their marriage vows, something that repeated itself in Victor’s own marriage. His father Leopold saw Victor’s involvement in literature as being like ‘pouring good wine down an open sewer’. So he refused to help fund his literary education: “If you were to elect a career as a lawyer or physician, I would gladly make sacrifices to see through university.” Victor often went without food in his early literary years, saying ‘I shall prove to my father that a poet can make sums far larger than the wages of an Imperial General.’ With great talent and a strong work ethic, Victor became one of a very small band who could earn their living with their pens. One of Victor’s closest friends was Alexandre Dumas, the famous author of the Count of Monte Cristo and the Three Musketeers. 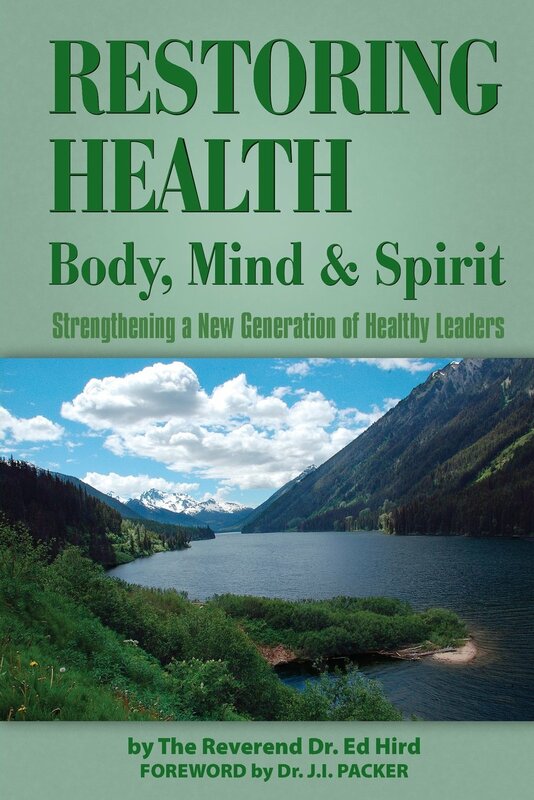 One of Victor’s greatest sorrows was that his wife Adele was indifferent to his writings. Even his passionate love poems for his wife, she ignored. 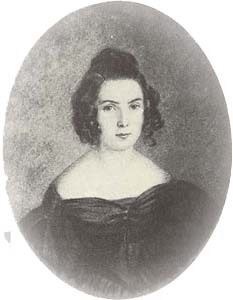 Adele warned Victor that ‘it is the fault of passionate men to set the women they love upon a pedestal. To be placed so high produces dizziness, and dizziness leads to a fall.’ Adele’s affair with her husband’s best friend Saint-Beauve crushed Victor, leading him into his own ongoing infidelity. There was great tragedy in Hugo’s life with his own brother Eugene having a mental breakdown at Victor’s wedding and his youngest daughter suffering the same fate after being abandoned by her lover Pinson. 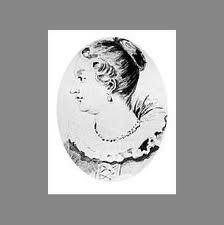 One of the deepest wounds was the drowning of Victor’s daughter Leopoldine shortly after her marriage. Out of this great sorrow came great dramatic writing, especially in his novel Les Miserables. Andre Maurois commented that Hugo possessed and would retain all his life long, one precious gift: the power to give to the events of everyday life a dramatic intensity. Ground-zero in Les Miserables was the gracious Bishop Bienvenue who transformed Jean Valjean by his generous act of forgiveness. Victor Hugo’s son Charles was upset by his father’s choosing of Bishop Bienvenue. Charles suggested instead that his father should have made Bienvenue to be a medical doctor instead of a clergyman. Victor replied to his son: ‘Man needs religion. Man needs God. I say it out loud, I pray every night…” Victor held that humanity is an ‘unspeakable miracle.’ Of all the French Romantics, Hugo made the most explicit usage of the Bible. I thank God for the life and work of Victor Hugo who had such a passion for life, freedom and forgiveness, especially as seen in his novel Les Miserables. Categories: Uncategorized | Tags: Adele Hugo, Alexandre Dumas, Andre Maurois, barricades, Bible, Bishop Bienvenue, bloody uprising, Brittany, chaos, Charles Hugo, Count of Monte Cristo, Eugene Hugo, forgiveness, freedom, French, French Academy, french literature, French Romantic, gargoyle, God, Jean Valjean, Leopold Hugo, Leopoldine Hugo, Les Miserables, Napoleon, Napoleonic, novelist, Paris, Parisians, poet, republicans, revolutionary, royalists, Saint-Beauve, Sophie Leopold, The Hunchback of Notre Dame, The Three Musketeers, Victor Hugo, Vive Victor Hugo | Permalink. Ed, thank you for the background information! Learn something new everyday! Thanks for your kind encouraging comments, Margaret. It is most appreciated.